Guangzhou Evergrande are a Chinese Super League side who were originally formed in June 1954 as a Semi-Professional side but have been professional since January 1993. The team is based in Guangzhou, Guangdong and play their home games at Tianhe Stadium which has a capacity of 58,500 although their average attendance is only 45,589. 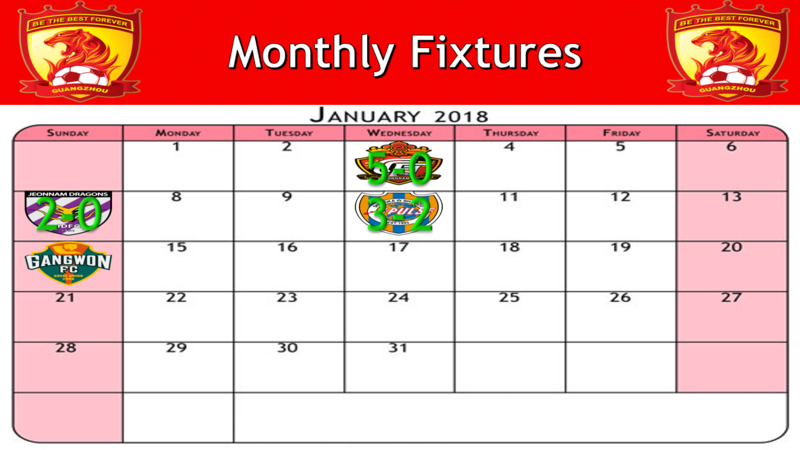 Guangzhou Evergrande have won the Chinese Super League for the past seven season's but are expected to be challenged this season by Shanghai SIPG who have former Brazil international Oscar and Hulk and former Guangzhou favorite Elkeson in their ranks and have recently appointed Vitor Pereira who enjoyed fruitful spells at FC Porto and Olimpiacos winning the Portuguese league twice and the Greek league. 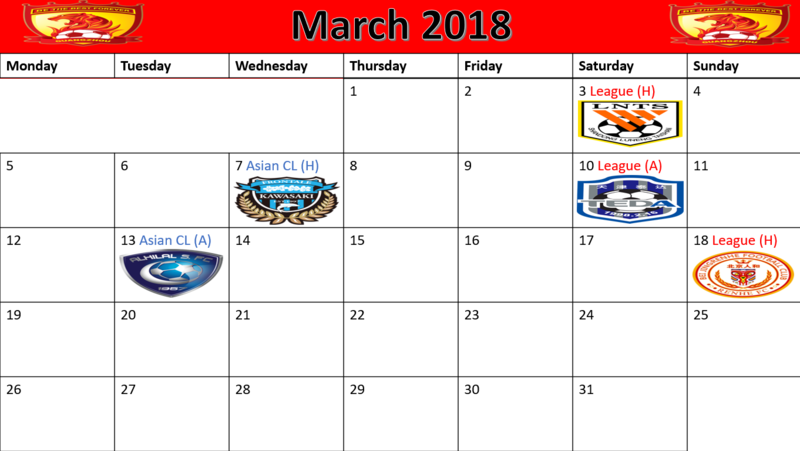 Guangzhou Evergrande have also won the Asian Champions League twice but haven't won the competition since 2015 underachieving in the last two seasons. 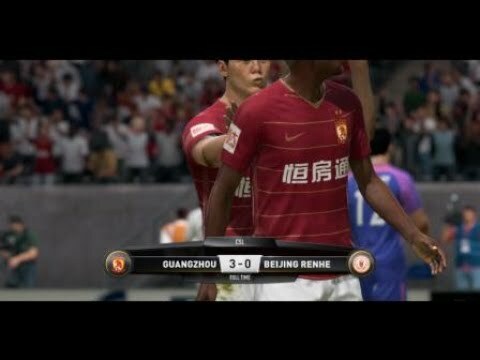 A nice change... a Chinese league story!! It's going to be interesting to follow this. Because he actually is the manager there? Still... knowing Josh's stories, I guess that his intention is not to do a story about Guangzhou, but a story about Cannavaro. As others have said, it's exciting to see a Chinese league story. Something different and based on your previous stories, this one will be just as entertaining. 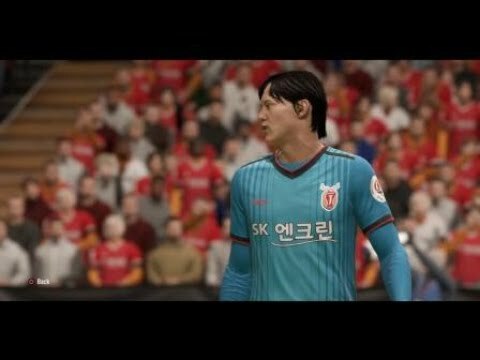 Been waiting for a Chinese league story so I'm glad someone has setup one, especially you! Didn't know Cannavaro was managing there so that's news to me, good luck! 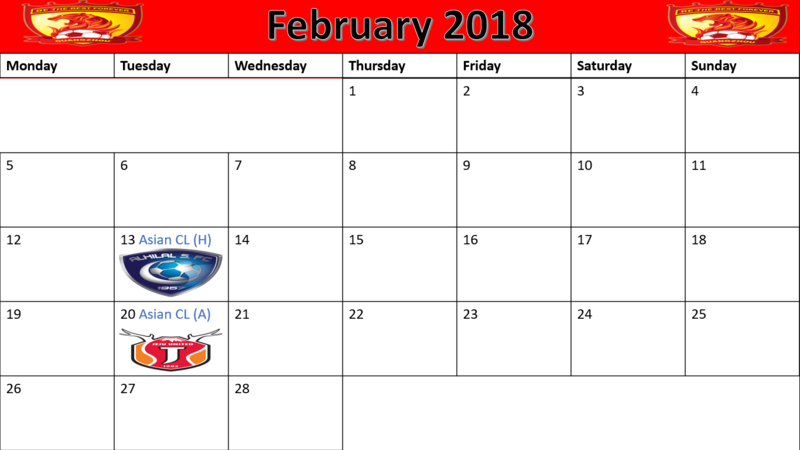 Guangzhou Evergrande will be taking part in the South Korean Invitational Pre Season tournament ahead of the new season. Guangzhou have been drawn in a group featuring Gyeongnam FC, Shimizu S-Pulse and Jeonnam Dragons. All the teams competing in the Tournament are from Asia and Fabio believes it will be good to gain experience against some of Asia’s toughest teams. Guangzhou will kick off the Tournament in the opening game against Gyeongnam FC at the Changwon Football Center on Wednesday night. Great run of games to start preseason undefeated. The 4231 looks to be working in attack as well as in defense with the two clean sheets. 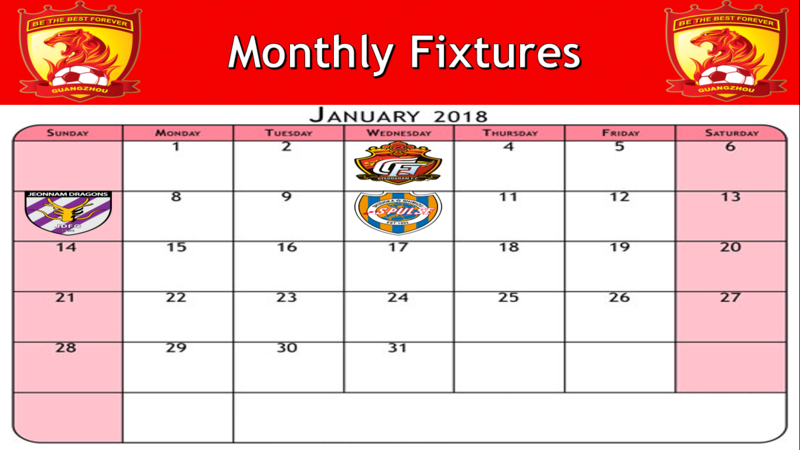 It is funny to see the season starting in January and only playing the first half of the month? Strong since the very beginning. The team seems to be ready for the challenge. One question: Wasn't Paulinho back at Guangzhou? 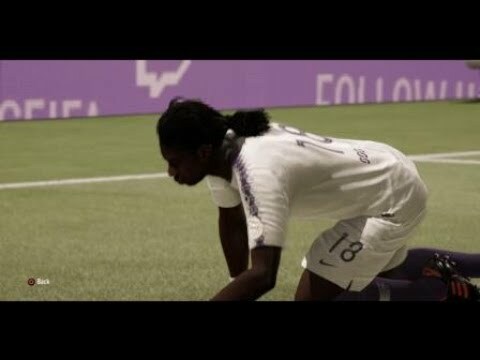 Isn't the team updated? 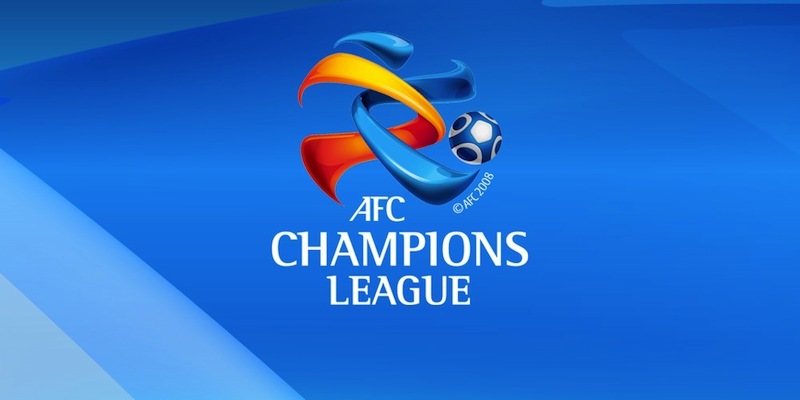 The draw for this season's AFC Champions League has taken place today. 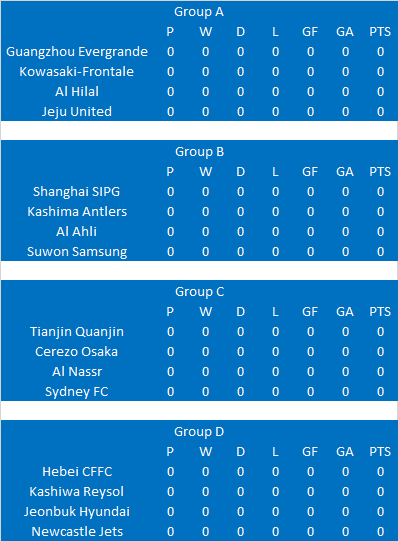 Guangzhou have been drawn in a group of death containing Kawasaki-Frontale who won the Japanese J League last season, Al Hilal who won the Saudi Professional League and Jeju United who finished as runners up in the K League last season. That seems like a tough group. But you miss out on Suwon, Jeonbuk, Sydney, Al Ahli and Al Nassr who also can field strong teams. Great to see a chinese story here. I'm also thought about doing one for myself.. 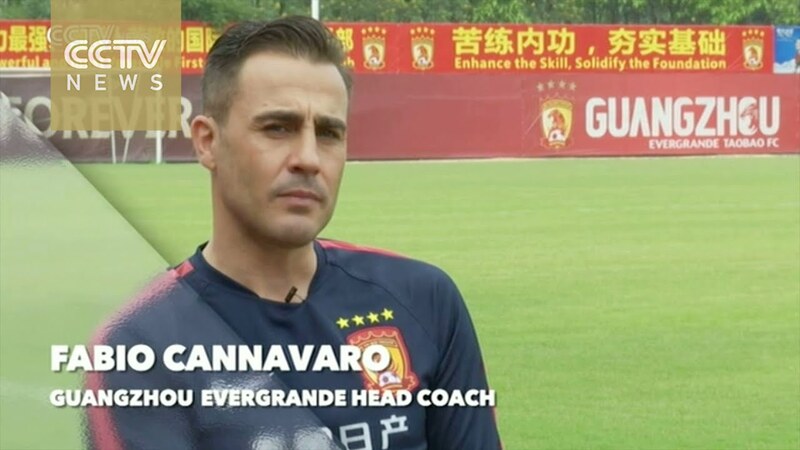 The fact that Cannavaro is the manager at Gunagzhou just fits in perfectly. Now the team is off to a fantastic start in the preseason. All parts of the team seem to fit together well right away. Guangzhou Evergrande got their AFC Champions League campaign off to a great start by beating Saudi champions Al Hilal 4-1 at home on the opening fixture. Anderson Talisca’s stunning freekick from 30 yards gave Cannavaro’s side the lead against the run of play with 12 minutes gone but eight minutes later Al Hilal were level when Gomis cut the ball across the six yard box to Al Abed who slotted the ball into the corner. 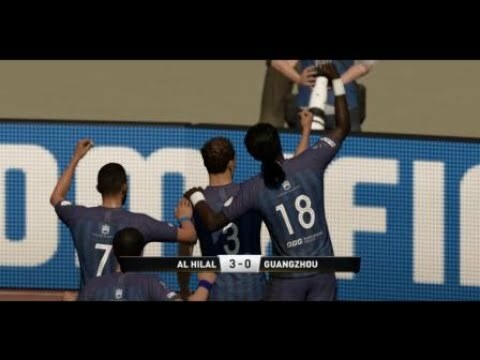 Guangzhou retook the lead 10 minutes before half time Goucart’s fantastic through ball setting Anderson Talisca away and he fired low past Al Habsi for his second of the game. Guangzhou wrapped the game up with 14 minutes left when Al Hila failed to properly clear Huang Bowen’s cross the ball falling to Alan Carvalho who took a touch before firing past the helpless Al Habsi, many thought however Al Habsi should have done better with Guangzhou’s next goal when Deng Hanwen’s cross was met by Goulart his header going past Al Habsi at his near post. Their was time for a consolation goal for Al Hilal some nice feet by Carrillo before he fed it through to Gomis who fired into the top corner. Guangzhou Evergrande made just one change to the team from the one that beat Al Hilal last time out with Zheng Zhi dropping to the bench in place of Liao Lisheng for their 3-0 away win at Jeju United. 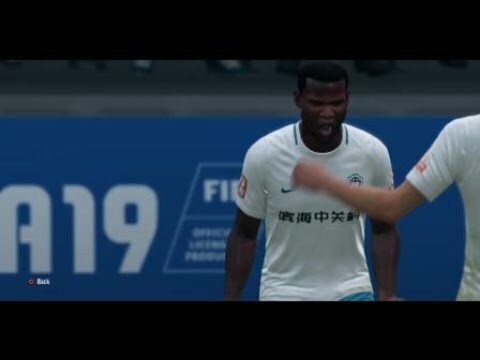 Guangzhou took the lead after 34 minutes when Carvalho got on the end of Talisca’s corner his header cannoning back off the post and hitting the diving Lee Chang Geun on his back before going over the line. Guangzhou doubled their lead after 64 minutes some good work in midfield by Talisca who then found Goulart his turn bought him a yard and allowed him to fire a hard low shot into the corner giving the keeper no chance. Guangzhou Evergrande wrapped the game up with ten minutes left Yu Hanchao cutting back onto his left and crossing the ball which was met by Gao Lin who headed the ball into the top corner again giving Lee Chang Geun no chance. 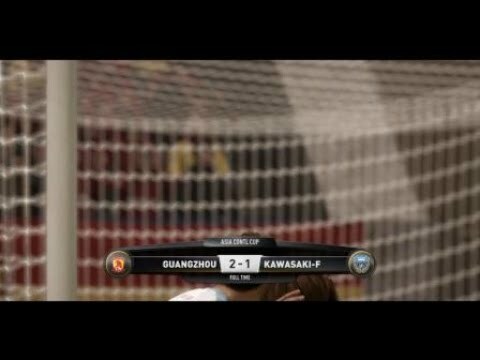 The win see’s Guangzhou top of their Asian Champions League group with 2 wins out of 2 scoring an impressive 7 goals while conceding just 2 in the process. Good start. What level do you play? Guangzhou Evergrande made one change to their team for the opening league game of the new Chinese Super League with Zheng Zhi returning in place of Liao Lisheng. 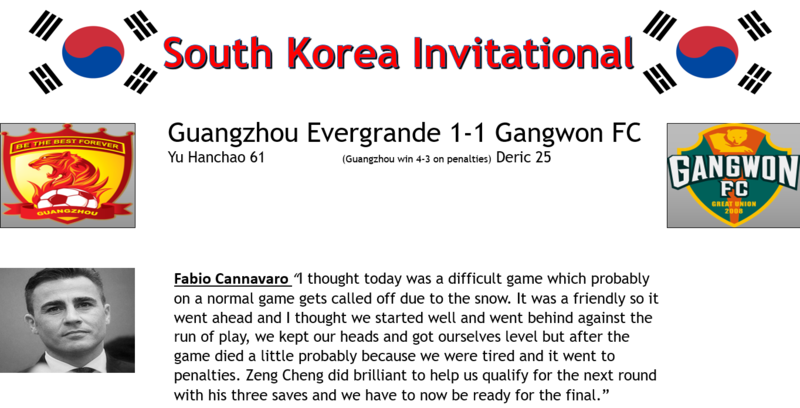 The best chances of the game fell to the visitors first Diego Tardelli fired just over after getting on the end of Wu Xinghan’s cross from the left before the best chance fell to We Xinghan just after half time when Tardelli’s cross to the far post was met by the Chinese international unmarked but he fired miles over with the goal at his mercy. In the end it ended a goalless draw although Shandong missed some opportunities they will surely be the happier team holding the defending champions to a draw away on the opening day. Guangzhou Evergrande shockingly dropped Brazil striker Ricardo Goulart to the bench in favour of Chinese striker Gao Lin ahead of their game with Kawasaki-Frontale. The move paid off however because after just 8 minutes Gao Lin’s through ball put Brazil winger Alan Carvalho in and he slotted the ball past the keeper. It was a game that Kawasaki-Frontale seemed to be dominating but just couldn’t get their breakthrough with Ienega played through one on one and shooting wide aswell as missing a massive chance from Saito’s cross from just six yards out. However it was the home team that scored the second Ricardo Goulart off the bench to replace Talisca and he fired a low shot through the legs of the defender and into the bottom corner, there was time for Kawasaki to grab a consolation through Abe but it wasn’t enough and Guangzhou Evergrande held on for three valuable points at the top of group A.
Tianjin Teda inflicted Fabio Cannavaro’s first defeat since taking over as Guangzhou Evergrande manager thanks to a brace from Frank Acheampong. Guangzhou made one change again from the side that won 2-0 against Kawasaki-Frontale with Gao Lin in to replace Zhang Zhi with Talisca playing in a deeper role that he seemed to struggle in. Tianjin created the best chances in the with Hui Jiakang missing an absolute sitter after great work from Acheampong. I was Tianjin Teda who took the lead Zhang Chiming’s cross from the right was met by the head of the striker who beat Zeng Cheng at his near post. Guangzhou responded however and just three minutes later they were level after great work by Liao Lisheng in midfield he fed the ball through to Goulart who finished well into the top corner. Both sides went for the win and it was Tianjin who prevailed after a quick counter that saw Zhou Qiming play Acheampong through on goal and he made no mistake slotting past Zeng Cheng. Guangzhou Evergrande made three changes to their team for their 3-0 defeat away to Al Hilal with Huang Bowen, Talisca and Li Xuepeng all picking up slight knocks and not being risked. 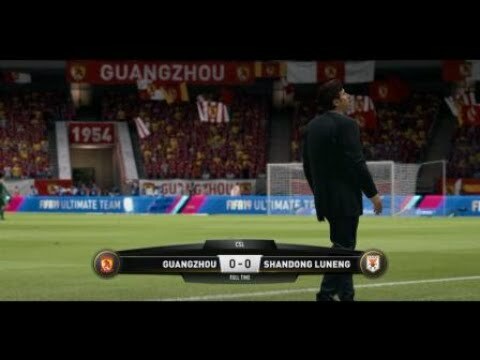 For the most part it was an even game but Guangzhou Evergrande had a five minute spell where they conceded two goals in quick succession with Al Abed getting on the end of Carrillo’s cross to head past Zeng Cheng before Gomis found Carrillo in the box his initial shot was well saved but the ball bounced back to Carrillo who fired home at the second attempt. Al Hilal added a cherry to the cake with two minutes left when Gomis broke through the Guangzhou defence and squared the ball to Carlos Eduardo with Zeng Cheng helpless and Carlos Eduardo made no mistake. It makes it back to back defeats for Cannavaro’s side although they are still in a vert strong position in qualifying for the next round. 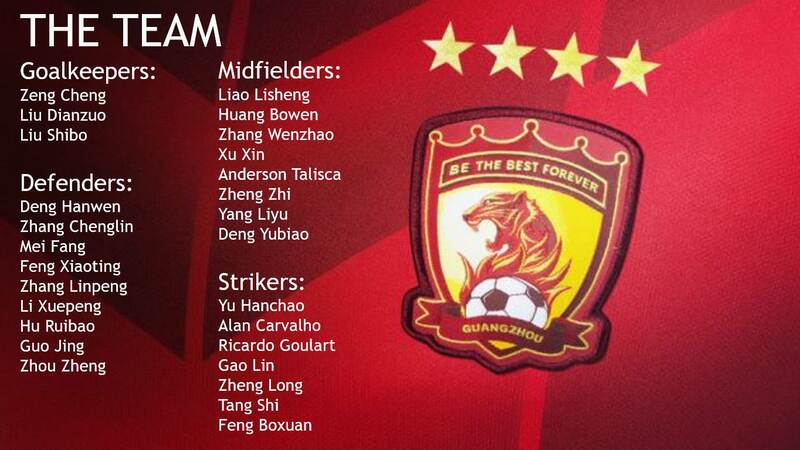 Guangzhou Evergrande made three changes to the team that lost to Al Hilal for their first league win of the season. Goulart missed out through injury after pulling his calf against Al Hilal whilst Li Xuepeng, Huang Bowen and Anderson Talisca all returned after picking up slight knocks before the Al Hilal game. Guangzhou Evergrande controlled a majority of the play and took the lead after just 13 minutes Alan Carvalho’s shot was well saved by Zhang Lie but Talisca was on hand to score from a tight angle. Four minutes later and Guangzhou doubled their lead Talisca’s ball from the right finding Alan Carvalho with time he took a touch before slotting the ball into the net. Guangzhou Evergrande got their third with seventeen minutes to go a nice ball over the top by Gao Lin found Talisca who gave Zhang Lie no chance with his half volley. 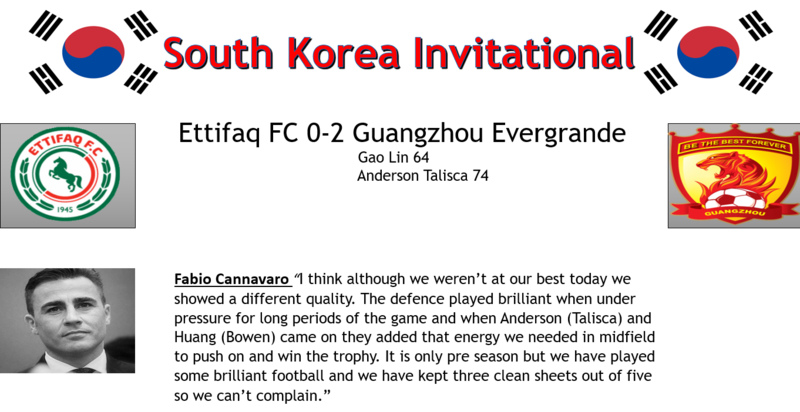 Guangzhou pick up their first league win under Fabio Cannavaro can the defending champions finally turn their fortunes around?